Limit Switches are electro-mechanical devices that regulate the motion on positioning devices. 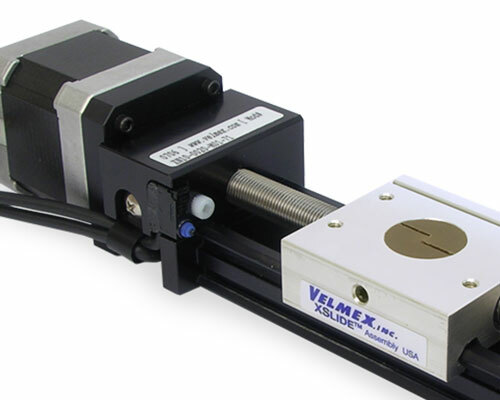 On Velmex products they are primarily used to stop/turn off the motor when activated preventing over-travel of the carriage/slider. They also can be used to send an event signal. Velmex uses several different types. 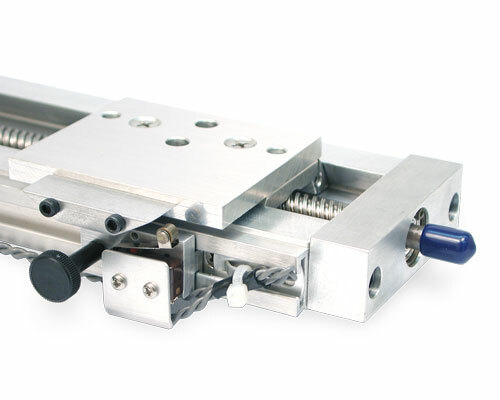 • Adjustable (moveable) limits, which are standard on BiSlide Assemblies and optional on XSlide and UniSlide Assemblies. 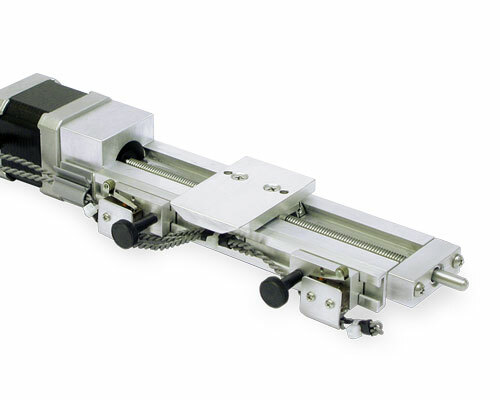 • Fixed end of travel limits, which are standard on XSlide Assemblies and optional on UniSlide Assemblies. These are not adjustable. 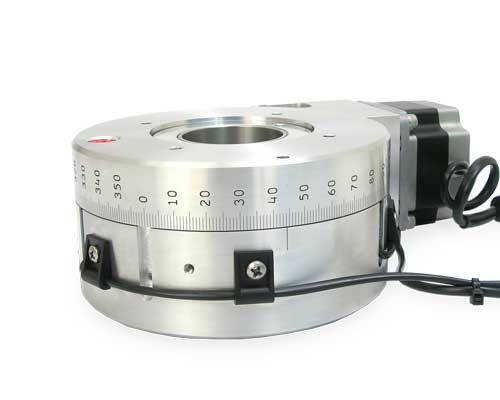 • Internal limits which are only available on the UniSlide MB90 Series. • Home switches, which actually reference a point rather than limit travel, are used on Rotary Tables and can be used on XSlide Assemblies. 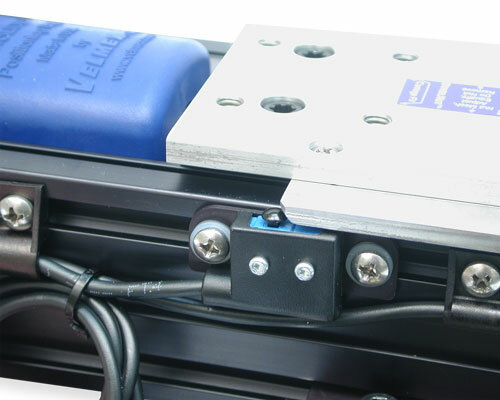 It is possible to purchase motor-driven Velmex stages without limits, however, it is not recommended and it may effect the warranty should you incur any damage. The following at-a-glance chart outlines the Velmex Stage and what limits can be used. 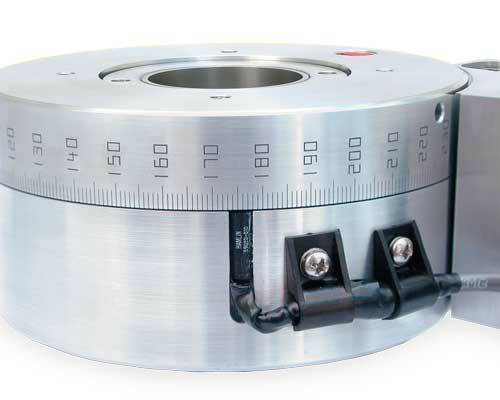 BiSlide limit switches are referenced by either a "-21" or "-31" at the end of the model number. On Parallel-Coupled BiSlide Assemblies, the limits would be eliminated from one of the two linear stages that comprise the assembly. Adjustable Limits (Optional) - Mounted on the side rib of Velmex UniSlide Assemblies, these two switches can be used to stop travel. These are ordered as a separate part number (OBLS). Fixed, End-of-travel Limits (Optional) (MA40, MA60, MB90)- These push button switches are fixed on the side rib of Velmex Unislide Assemblies. They are not adjustable. On all UniSlide Series except the MA15 and MA25 the limits are built into the end plate of the slide. On the MA15 and MA25 Series they are outboard switches affixed to the side rib. These are ordered as a separate part number which begins 3-934. Also availabe on UniSlide XY Tables. Fixed, End-of-travel Limits (Optional) (MA15, MA40) - Outboard fixed, end-of-travel limits available on the MA15 and MA25 UniSlide Assemblies. 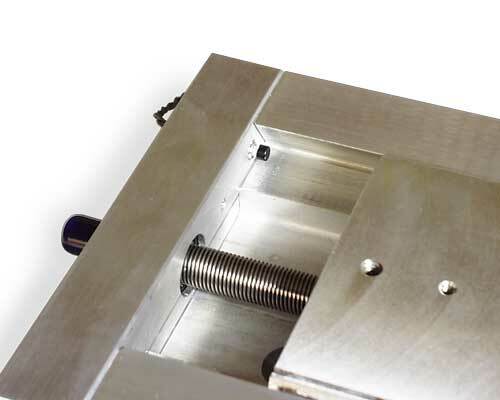 Internal Limits (MB90 "J" Only - Standard) - The internal limits on the MB90 Series consist of two switches, a control rod mounted along side the lead screw with two moveable brass collars and cover atop an additional 3" of dovetail base as shown. The collars are positioned on the control rod to activate the limits. The internal limits on the MA90 Series UniSlide Assembly are referenced by the letter "J" at the end. 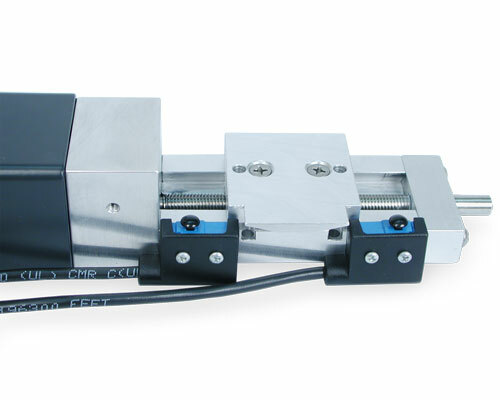 Fixed, End-of-travel Limits (Standard) - XSlide Assemblies have two fixed, end-of-travel limit switches built into the end plates. XSlide fixed limit switches are referenced by either a "-21" or "-71" at the end of the model number. 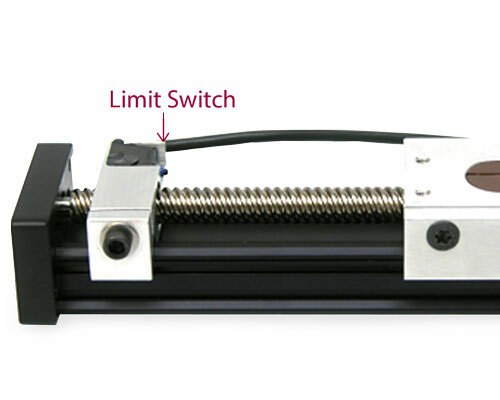 Adjustable Limits (Optional) - Moveable limit switches can be added as an option to motorized XSlide Assemblies. These switches can be used to stop travel within the overall travel distance of the XSlide. When installed the adjustable limits reduce travel distance by 1.2" (3.05 cm). These are ordered as a separate part number (XSW-X-PR). Magnetic Reed Home Switch (Optional) - A magnetic reed home switch sets a reference point to return the carriage to home (starting) position. This is moveable. Ordered as a separate part number (XSW-M). 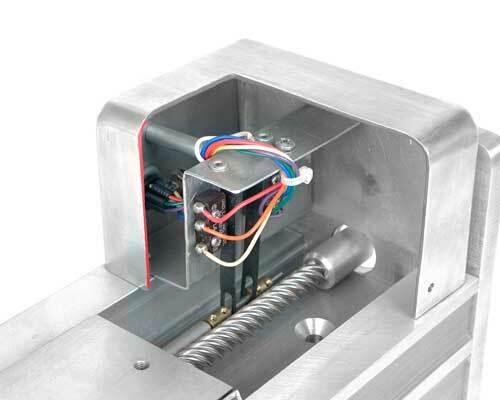 Mechanical home switches can be added to UniSlide and BiSlide linear stages. Switches used in this manner require an additional controller. Magnetic Home Switch (Optional) - A magnetic reed home switch sets a reference point to return the carriage to home (starting) position. This is moveable. Ordered as a separate part number (XSW-M). 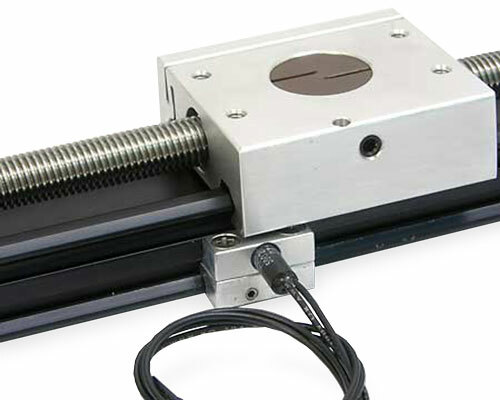 Limit Switches (Optional) - Using two zero-reference (home) switches on a Rotary Table creates limits that restrict travel to a specific degree arc. Connector on Switch Harness are wired on the normally closed (NC) terminals. CAUTION: The VXM puts 24VDC on the limit switches. Do not connect limit inputs to any +5V logic devices. Additional information can be found in the VXM™ Users Manual and in the documentation on Limit Switches. Current stages, when ordered with limits, include the appropriate cables to connect to a Velmex controller or flying leads for other devices. 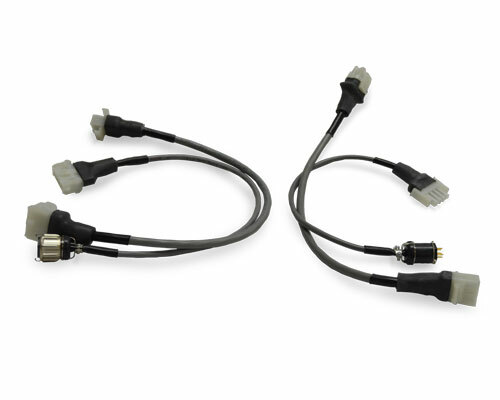 We also offer cable adapters to connect older Velmex products.